here comes the new sony playstation 4 , it comes with 2 years warranty and it works with any voltage anywhere in the world. it comes with complete accessories all sealed and it is brand new. below are the accessories inside the box . 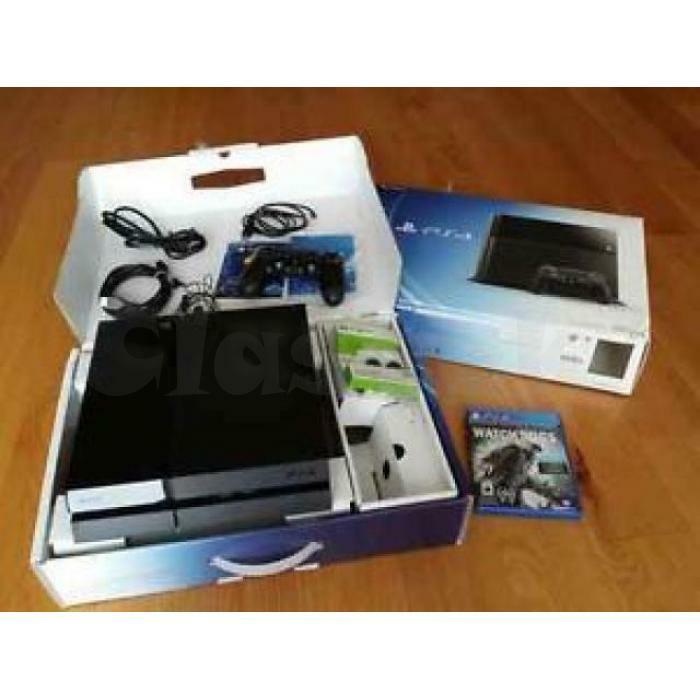 it comes with an extra controller and 2 free games ,you can choose any free game of your choice .